Many Netflix subscribers in the US will soon have to pay a little more each month for streaming. The video service is raising its prices for standard and premium plans. New members will start seeing the increased prices today, but current subscribers will be notified of the increase starting October 19. The middle tier that enables Netflix watching on two devices simultaneously will go up from $9.99 per month to $10.99 per month. The top tier that includes ultra HD and four-device simultaneous viewing will go from $11.99 per month to $13.99 per month. The basic plan will stay the same price of $7.99, just as it has since the plan was created in 2010. Netflix last raised its prices in October 2015. 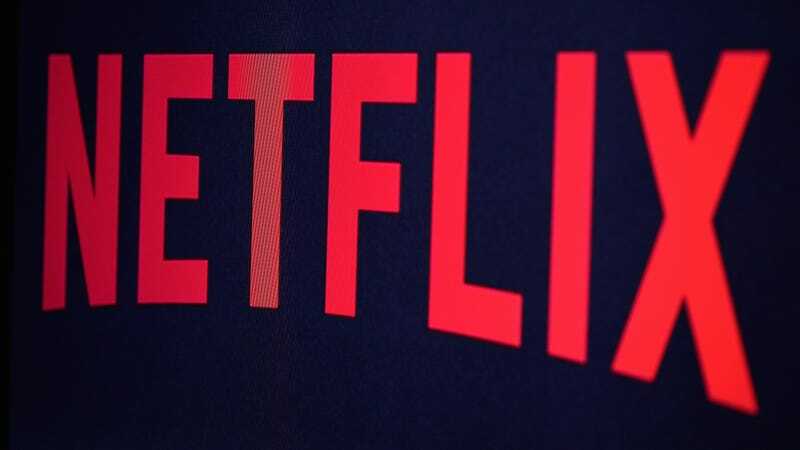 In a statement shared with Gizmodo, a Netflix spokesperson reiterated that the company has added new features—“interactive content” and the ability to download shows and movies for offline viewing—since that last increase. “From time to time, Netflix plans and pricing are adjusted as we add more exclusive TV shows and movies, introduce new product features and improve the overall Netflix experience to help members find something great to watch even faster,” the spokesperson told Gizmodo. Subscribers’ extra dollar(s) each month will help prop up Netflix’s ambitious plans for more (very expensive) original content. Netflix chief content officer Ted Sarandos recently told Variety the company plans to spend about $7 billion on original shows and movies next year. So, Whose Netflix Are You Stealing and How?